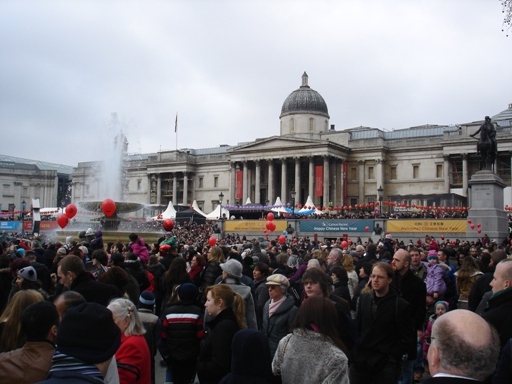 London celebrated the Year of the Dragon on Sunday to a packed Trafalgar Square and Chinatown. Last year, around 300,000 people joined in the celebrations and this year seemed even bigger. 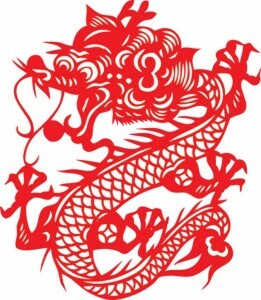 Chinese New Year 2012, UK: Where will you be celebrating the Year of the Dragon? Chinese New Year is the biggest festival of the year for Chinese communities around the world and there’s a special air of anticipation for 2012: Year of the Dragon.